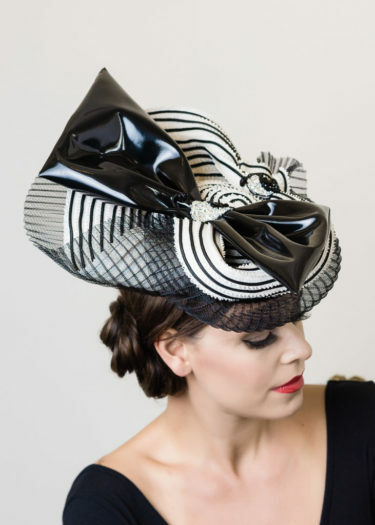 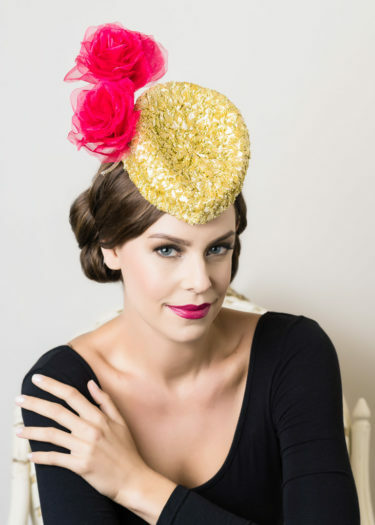 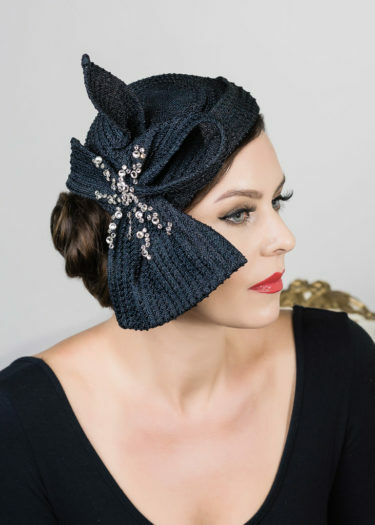 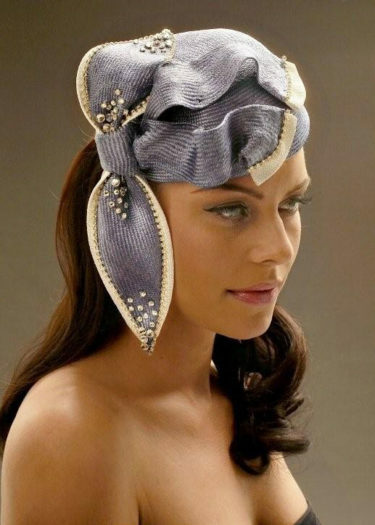 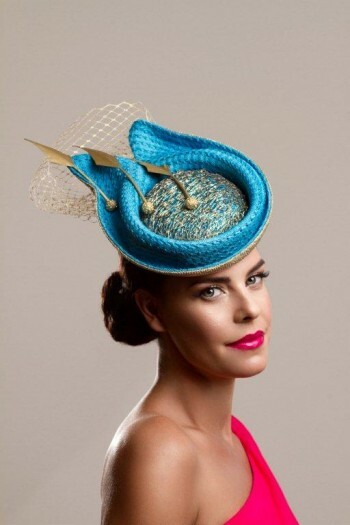 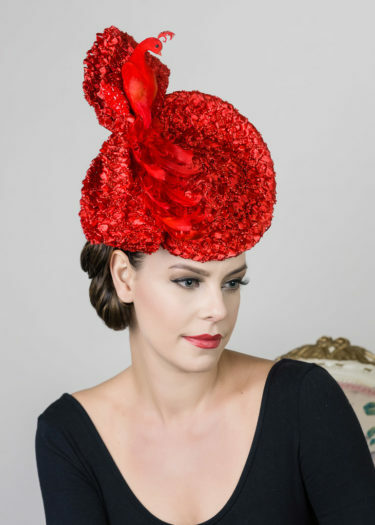 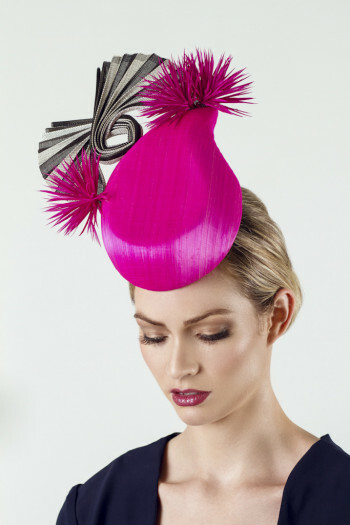 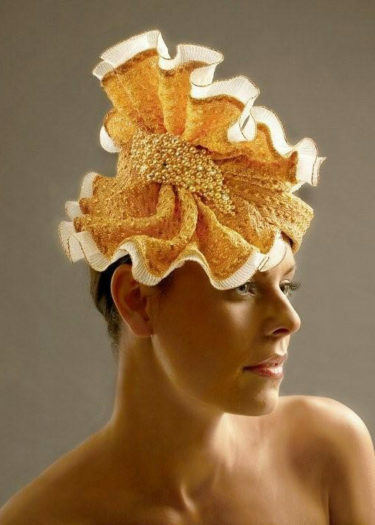 Internationally renowned couture milliner, Julie Anne Lucas, presents outstanding handcrafted hat pieces that are beyond compare. 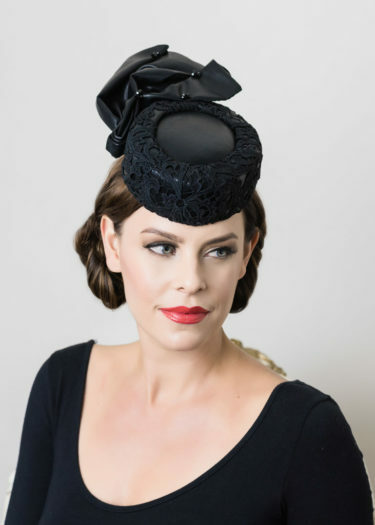 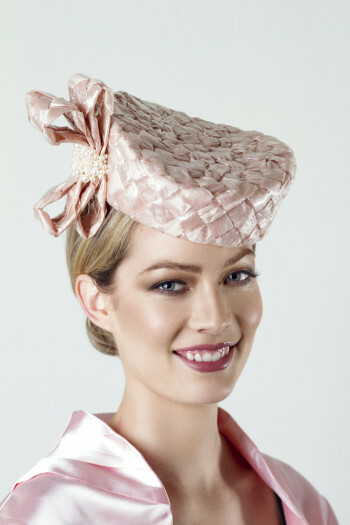 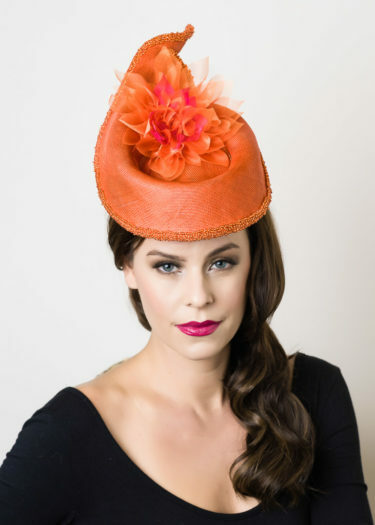 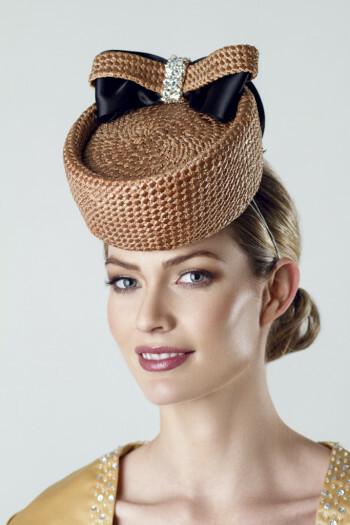 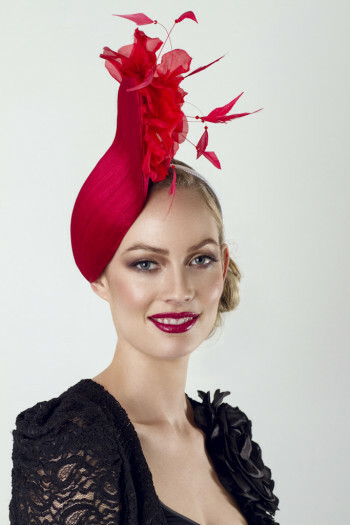 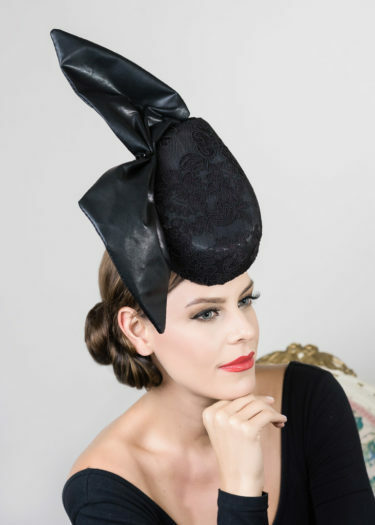 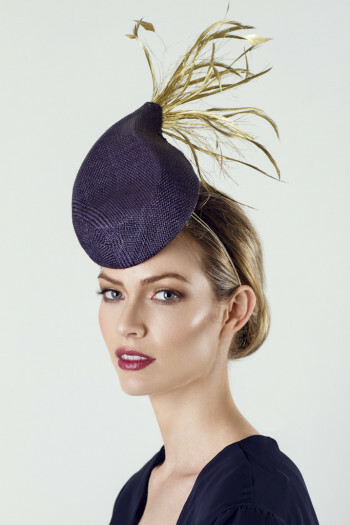 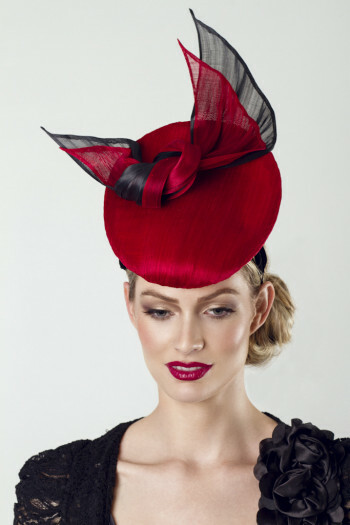 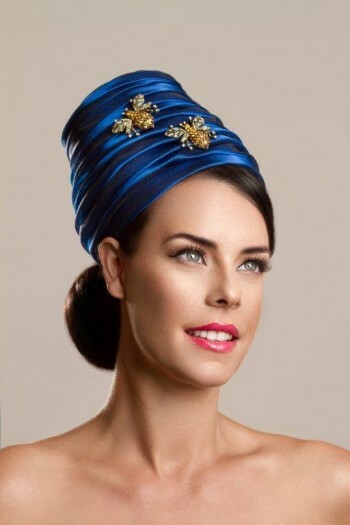 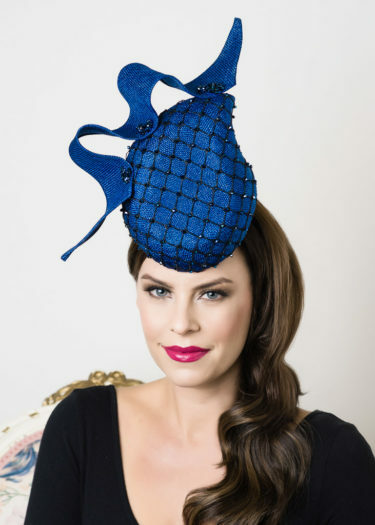 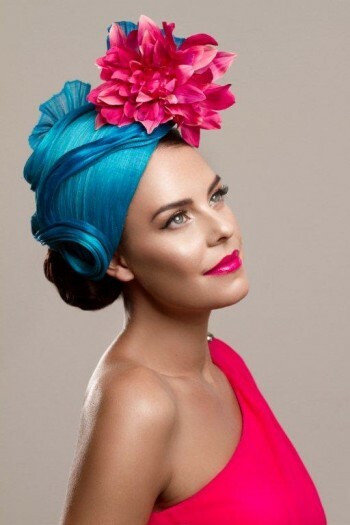 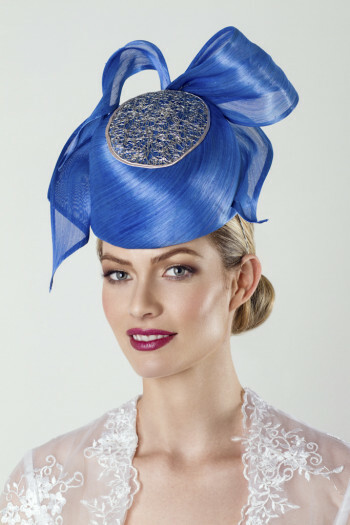 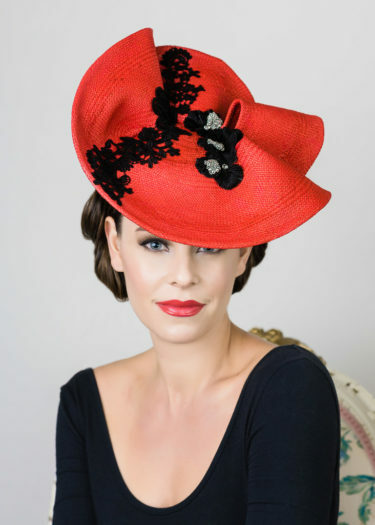 All of Julie’s stunning original hats are one-off pieces made with some of the finest European materials. 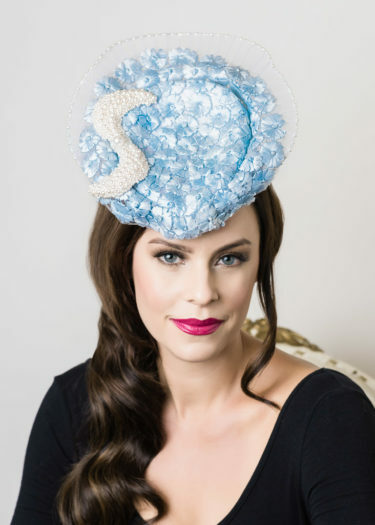 Julie would like to extend her personal invitation to visit her Atelier where couture hat pieces are produced and presented in gorgeous surroundings. 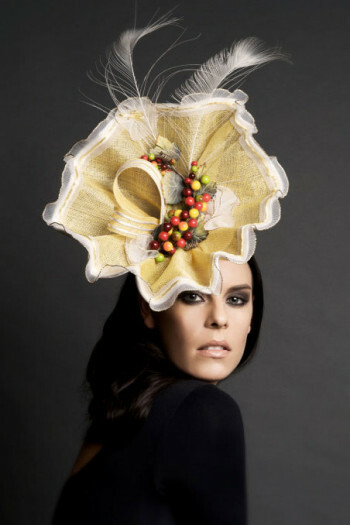 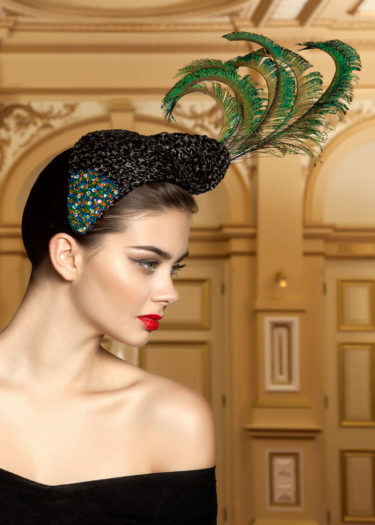 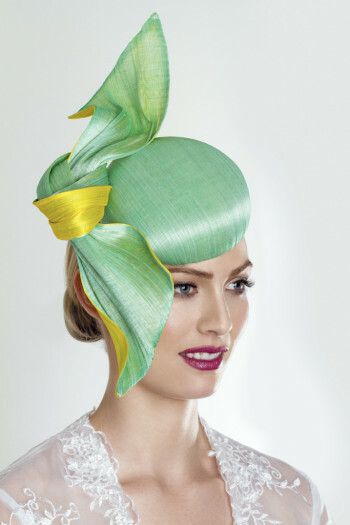 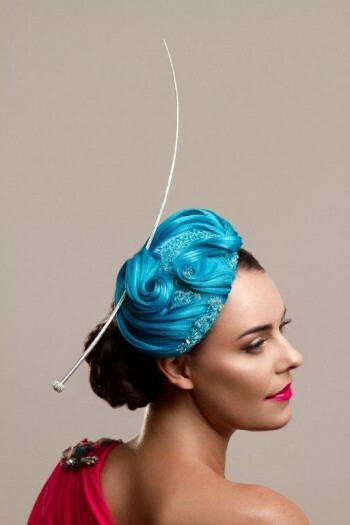 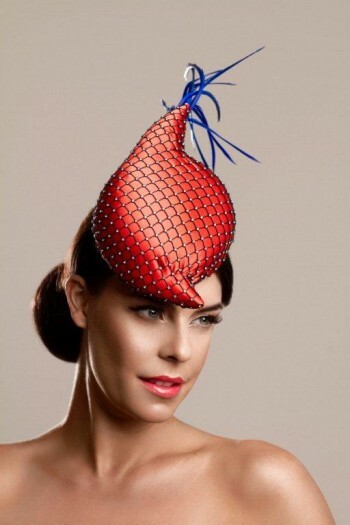 During the month of October, come and experience the charm of a world-class atelier and millinery exhibit. 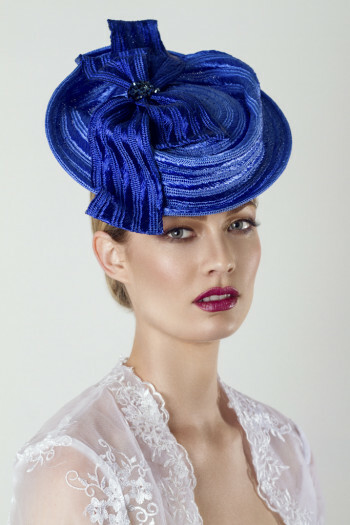 The atelier is open daily this month.